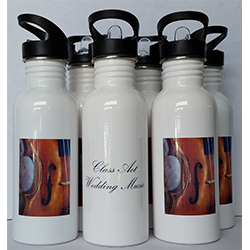 These arrived for our classical music group today! We love them! Excellent service thank you.